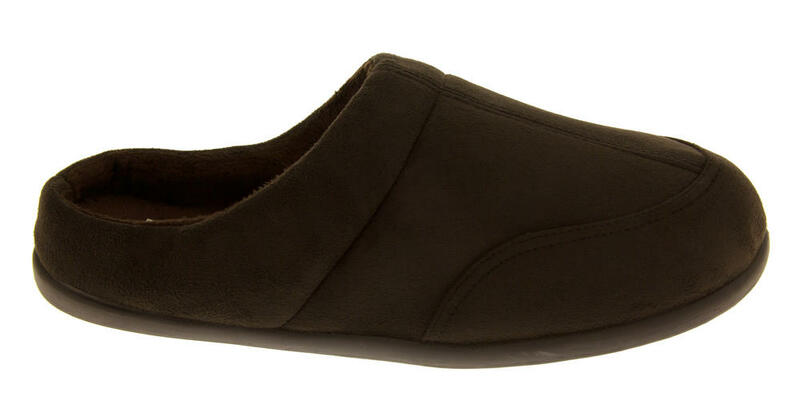 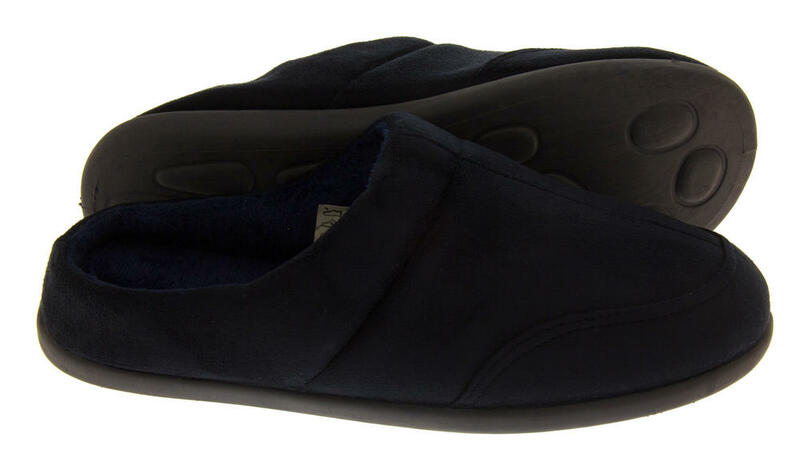 These luxurious men's slipper mules from the Coolers Premier range have a soft faux suede upper and a warm and cosy faux fur lining. 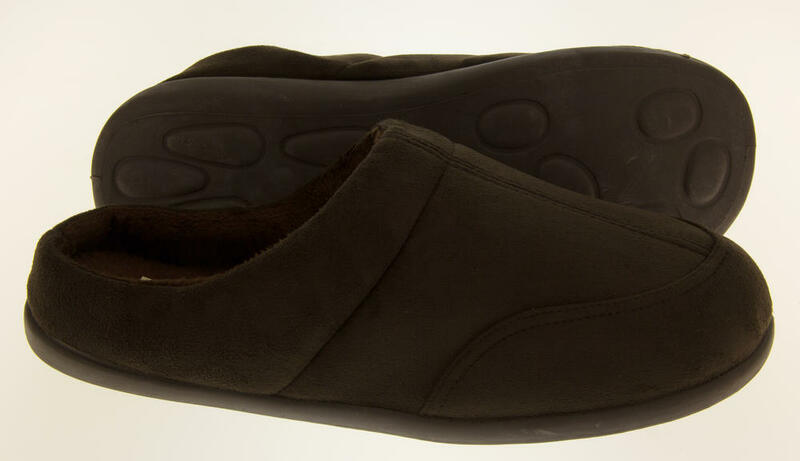 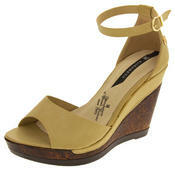 They also have a well cushioned insole for extra comfort, and a lip at the heel for a secure fit. 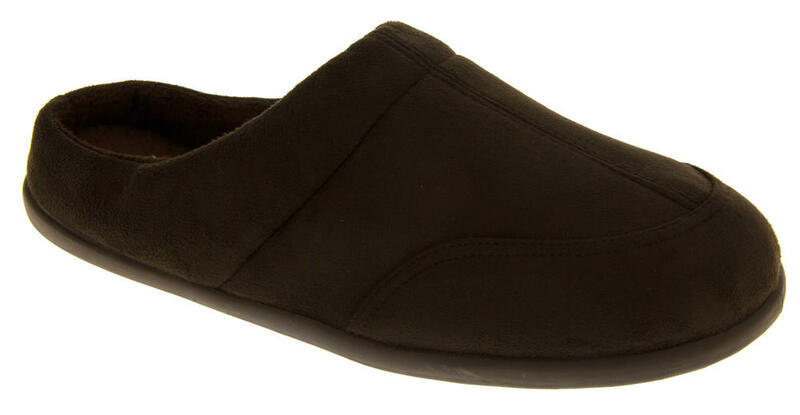 Available in a choice of 4 colours. 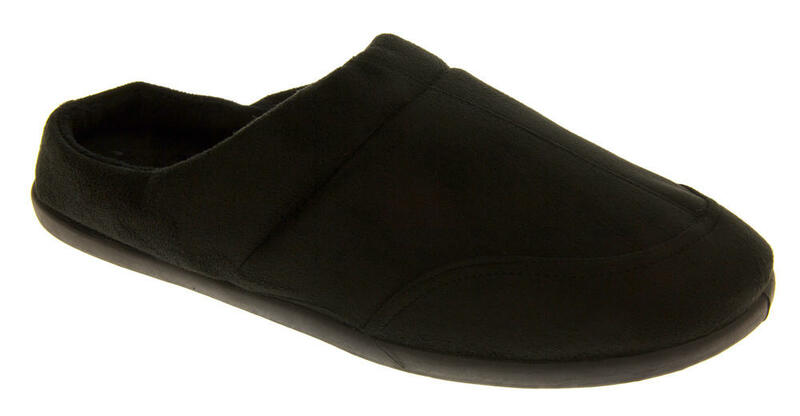 Why not treat your feet at the end of a long day with these comfortable and stylish Coolers men's slippers, or give them as a gift for Christmas, Birthdays or Fathers Day.